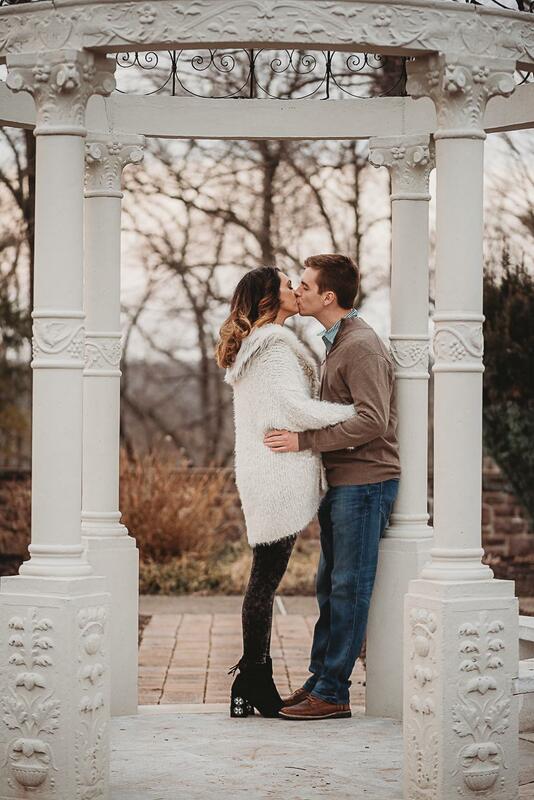 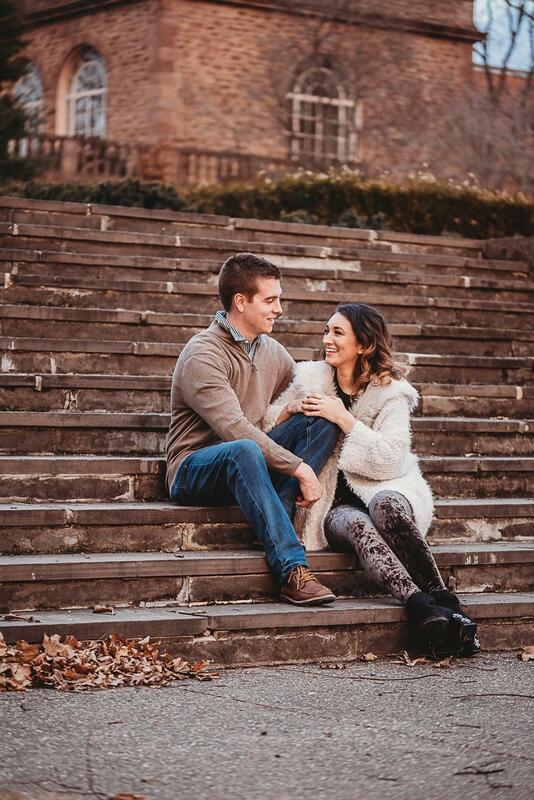 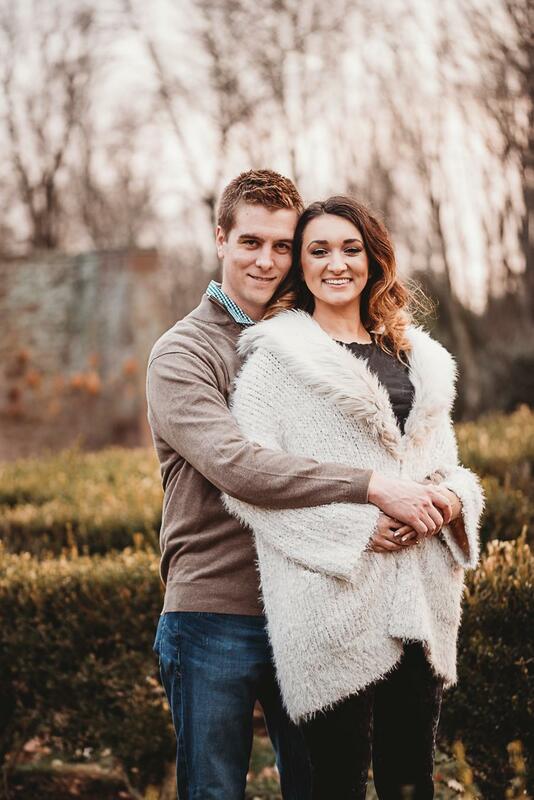 Set at the gorgeous grounds of Tyler Gardens, this engagement session captures the beautiful landscape nestled at this venue. 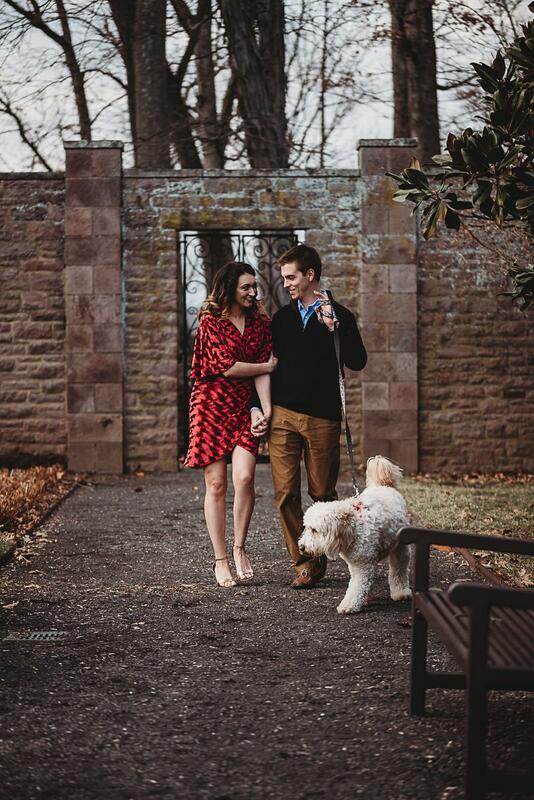 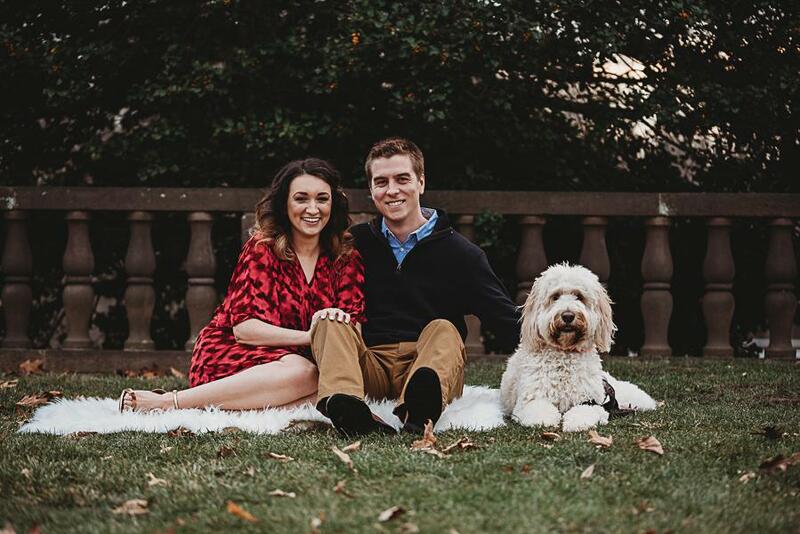 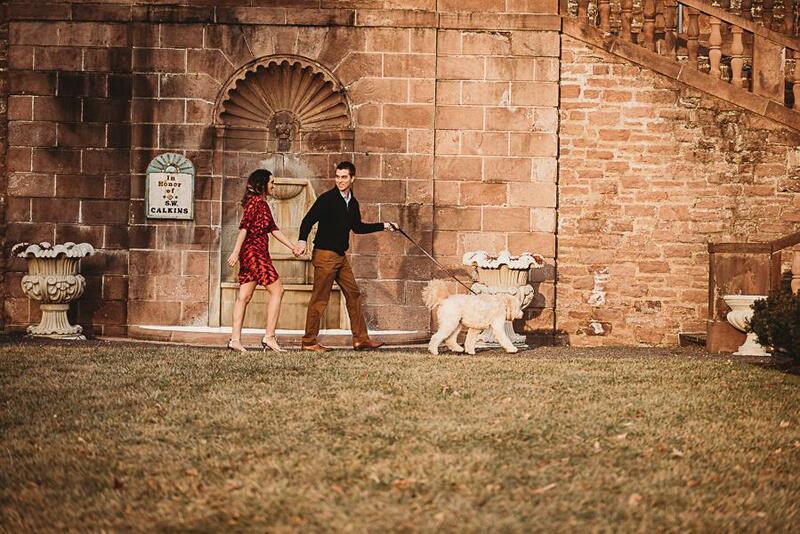 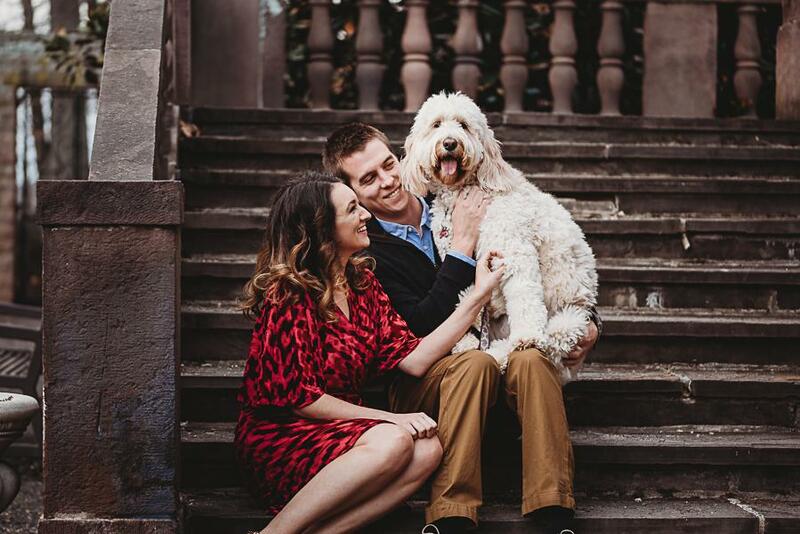 Melissa and Ken (and their adorable pup Maizey) are melting our hearts with their undeniable charm. 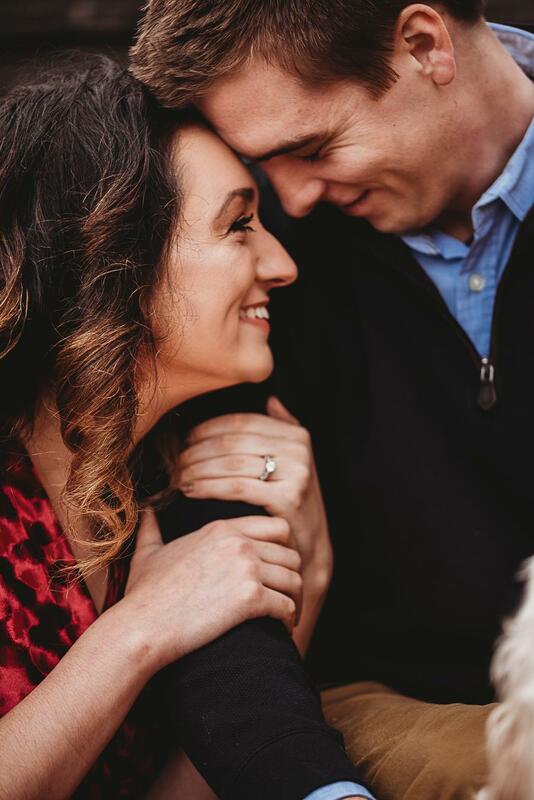 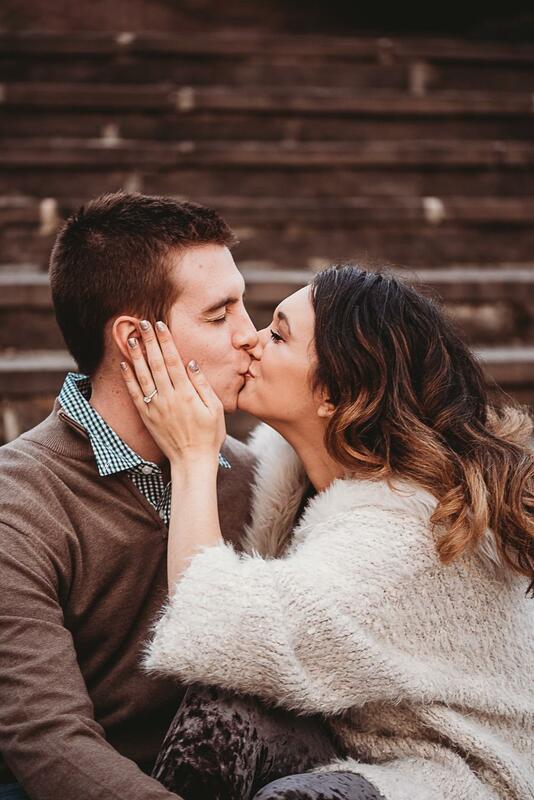 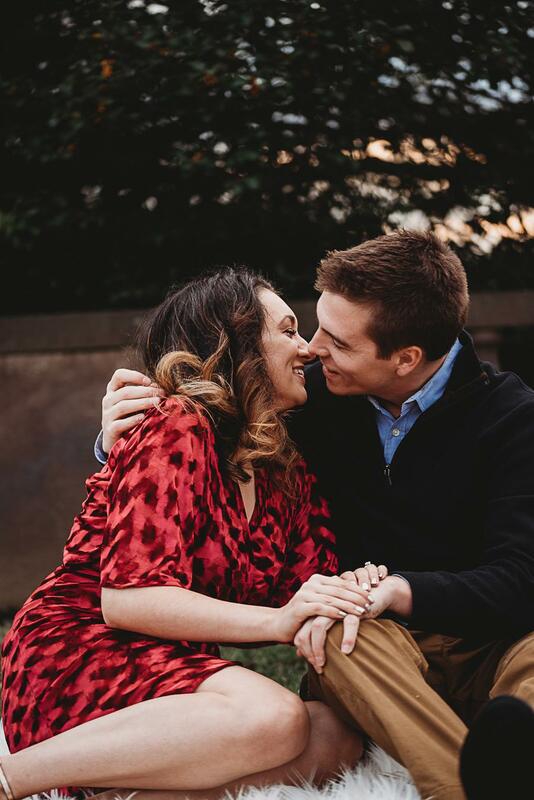 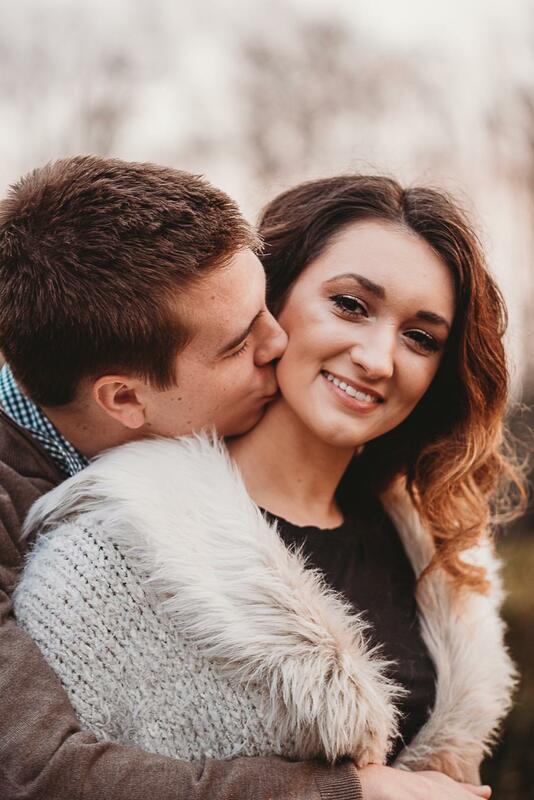 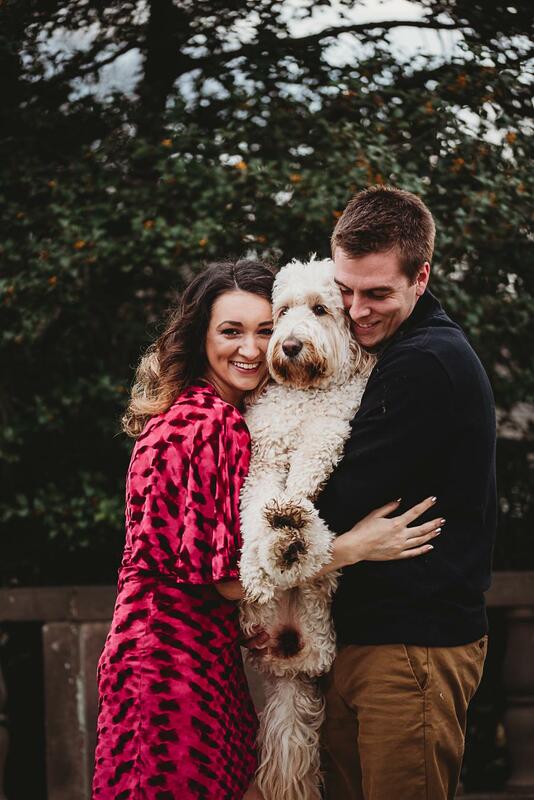 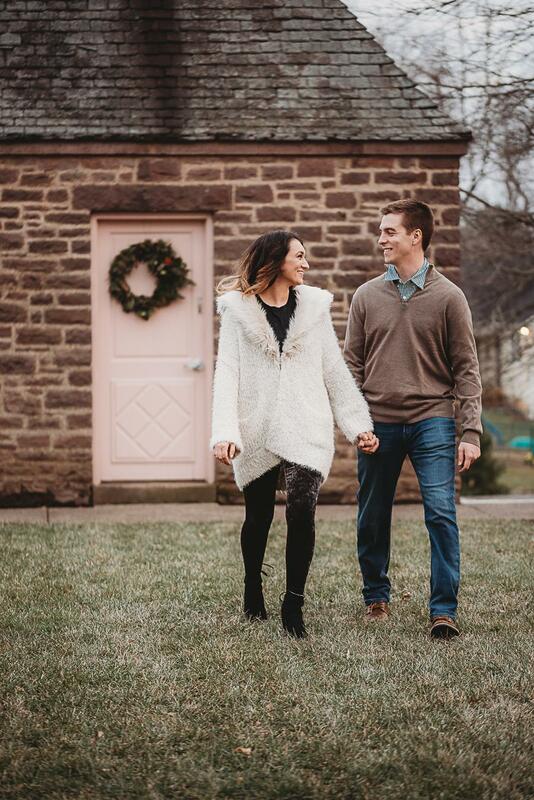 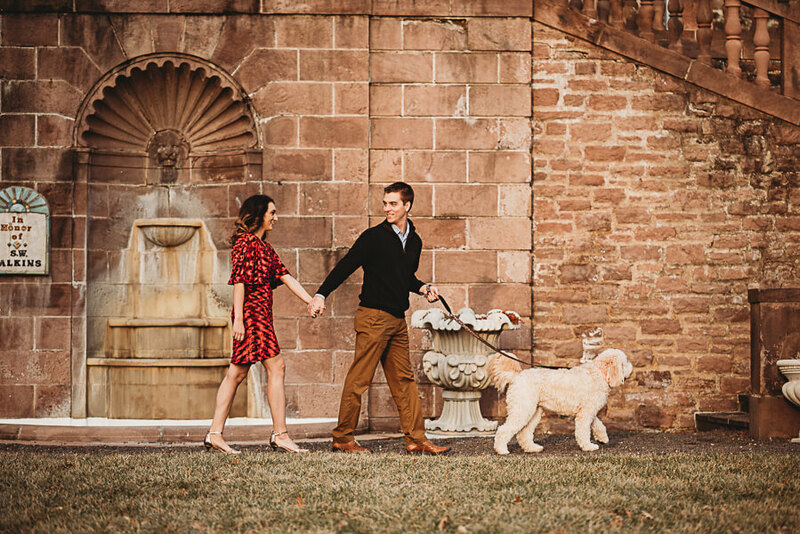 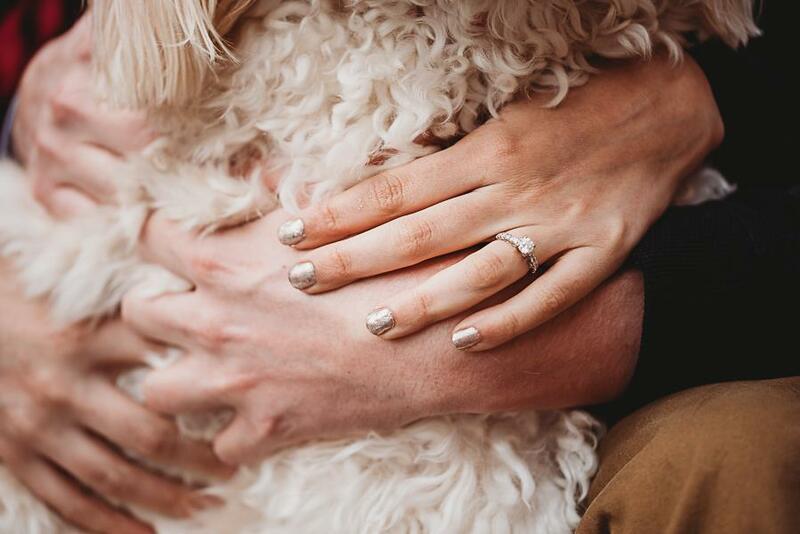 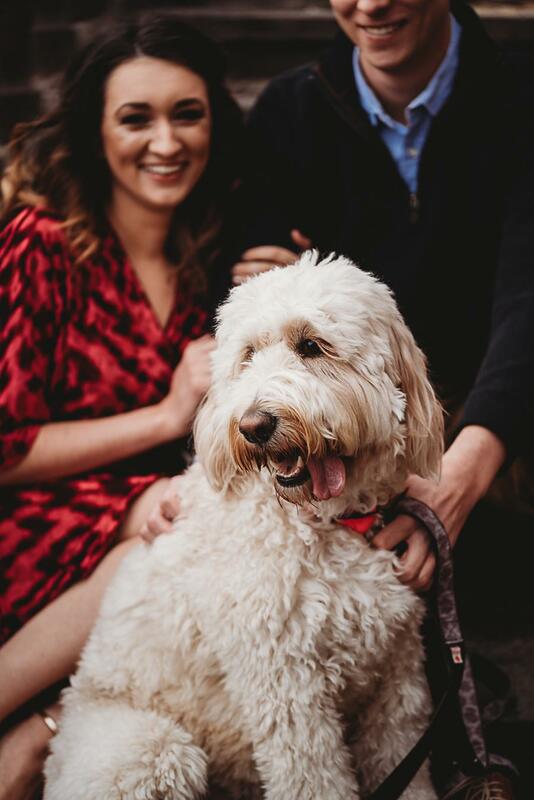 Their lovely proposal story and love have us totally smitten, and if you love pups as much as we do then you’re definately going to fall for their sweet furbaby. 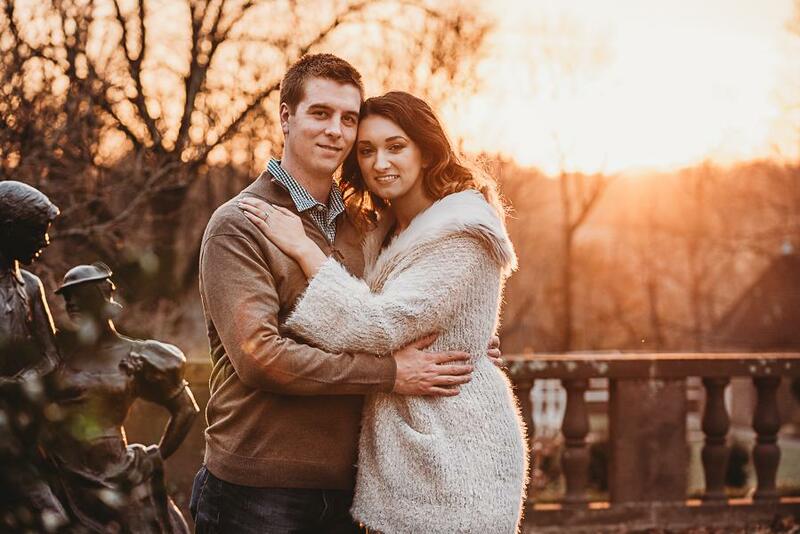 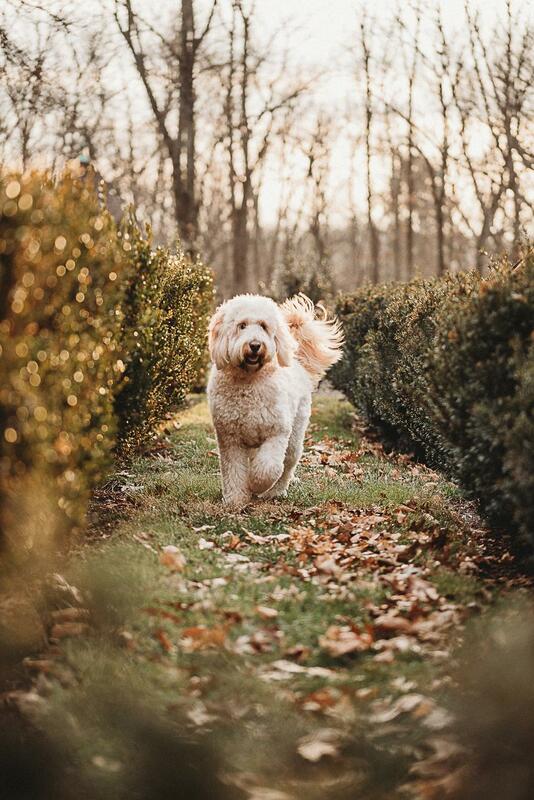 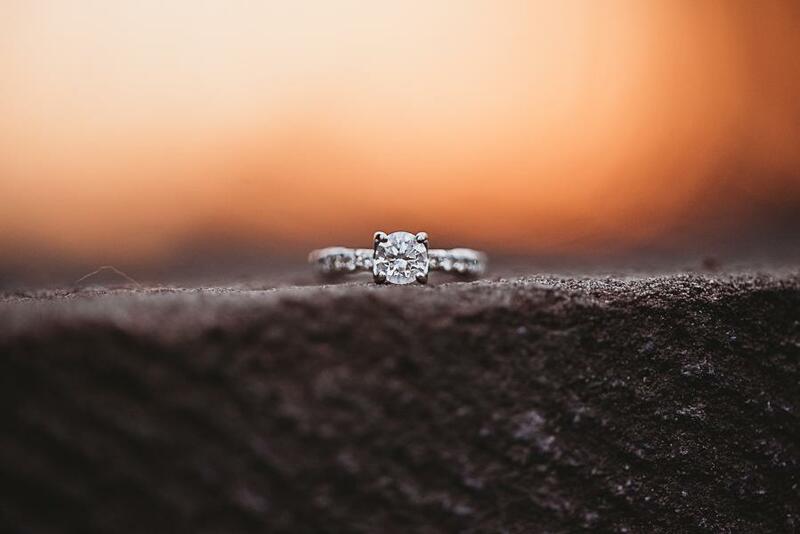 Rachel Betson Photography perfectly captured this day during the golden hour, and these photos are shining through to our hearts! 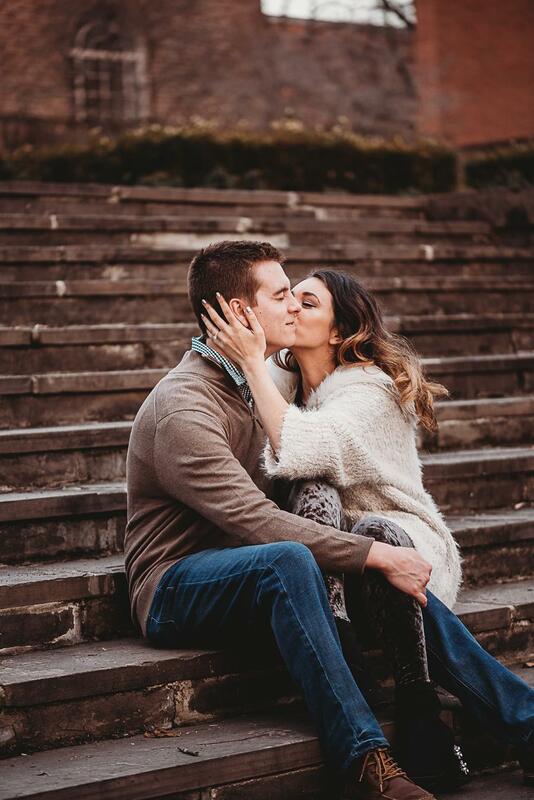 Kenny: I love how caring, compassionate and loyal Melissa is. 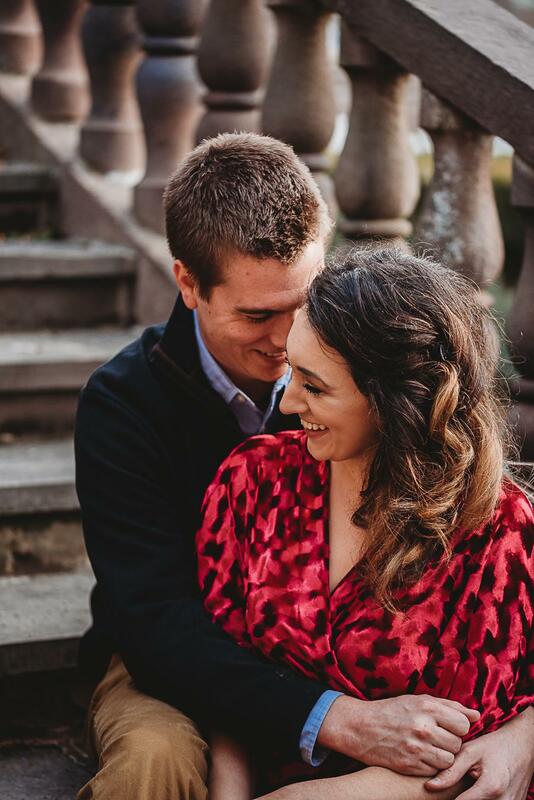 I can always count on her to laugh at all my jokes – she has the best smile.